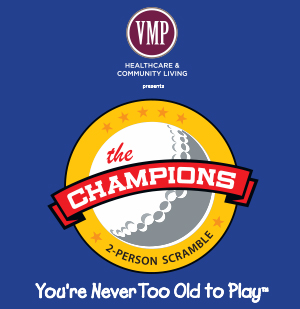 Enjoy 18 holes of fun at The Champions, presented by VMP in conjunction with Milwaukee County Parks, for a chance to win prizes and your claim to fame. This event is for golfers age 50 and up, and no handicap is required. 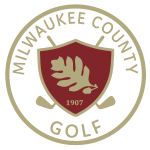 First-place teams and other teams drawn at random from each qualifying event will advance to the championship at Brown Deer Golf Course, where they’ll play for FREE. Play will be organized for men’s, women’s, and co-ed teams. All qualifying events begin with a 7:30 a.m. check-in followed by an 8 a.m. shotgun start. Grant Park Weds, July 17th, 2019 SOLD OUT!! Greenfield Park Weds, Aug 21st, 2019 SOLD OUT! !